Liverpool are fighting for the Premier League title but Virgil van Dijk has already won the biggest fight of his life. Ten years ago, the Reds stalwart found himself being rushed to hospital for an emergency surgery. While playing for Groningen as a teenager, van Dijk suffered from a burst appendix. His mother recounts the event by revealing that doctors said to her “it was only her son’s remarkable levels of fitness that enabled him to pull through“. 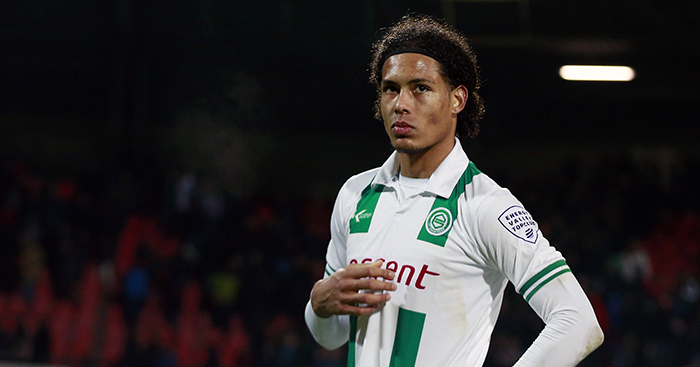 Big Virgil was approaching the end of his first season with the Groningen senior team and complained of stomach pains during a training session. “For the first time in my life football meant nothing to me. It was not important at all. This was all about trying to stay alive,” he told the Mirror. He was initially given painkillers for the pain but was underwent an emergency surgery to save his life. He then spent the following days in intensive care. The Daily Star suggest that when van Dijk returned to training, in time for the following season, he had lost over a stone in weight.